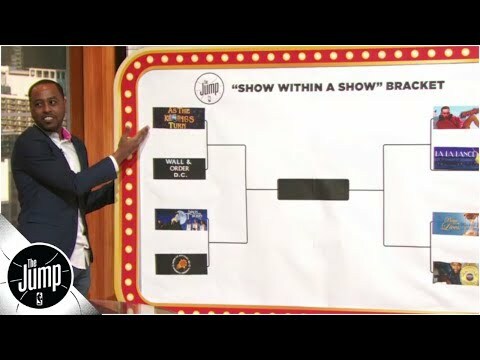 In honor of ESPN’s Tournament Challenge Marathon, Rachel Nichols, Richard Jefferson, Paul Pierce and Amin Elhassan of The Jump fill out their ultimate “Show within a Show” bracket, featuring: “As the Kings Turn” (the story of the Sacramento Kings); “Wall & Order: D.C.” (Washington Wizards); “Dances with T-Wolves” (Minnesota Timberwolves); “Haywatch” (Gordon Hayward and the Boston Celtics); “La La Lance” (Lance Stephenson and the Los Angeles Lakers); “Bays of Our Lives” (Golden State Warriors); and “Boogie and the Brow” (DeMarcus Cousins and Anthony Davis). Will the U.S. and China have a trade deal by the end of April? 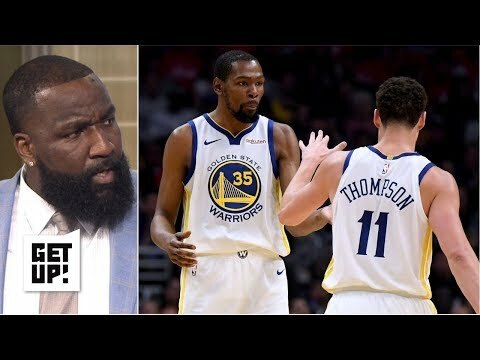 Nobody can beat the Warriors in a best of 7 series – Kendrick Perkins | Get Up! 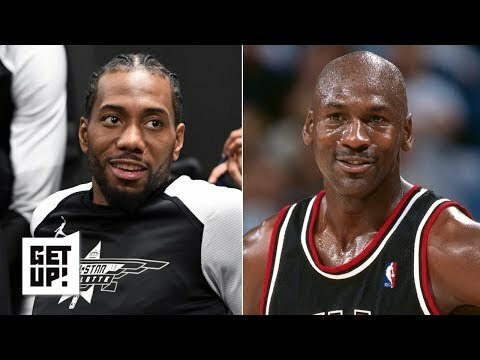 Kawhi Leonard reminds me of Michael Jordan – Kendrick Perkins | Get Up!